The Swiss specialist investment firm that publishes the Dow Jones Sustainability Indices, RobecoSAM, has adjudged mining giant Gold Fields Limited as one of the most sustainable companies in the world by. Gold Fields scored 80%, a notch lower than last year’s rating of 81% but nonetheless featured prominently on the league table of The 2016 Sustainability Yearbook. The miner emerged leader in in the Industry as far as sustainability is concerned, the fifth consecutive silver class award. “We have consistently performed well in these rankings, illustrating our commitment to best management practices in all areas of our operations, including environmental, governance and social,” CEO Nick Holland said. Newmont and Barrick achieved gold class awards, and Canada’s Goldcorp and Kinross Gold got bronze. Anglo American, BHP Billiton, Rio Tinto and Teck Resources also got silver class awards. More than 2100 companies across 59 industries and 42 different countries were considered for inclusion in the The 2016 Sustainability Yearbook, based on “financially material” environmental, social and governance criteria. Of these companies, 248 were recognised for their efforts across the gold, silver and bronze categories, mineweb reported. “We see competition for inclusion in the RobecoSAM sustainability yearbook steadily growing every year, so I congratulate all the companies that made it into the 2016 edition….What was once a very niche concept is now becoming more mainstream, even among the investment community. For this reason, it is more important than ever that companies report on the positive financial impacts of their sustainability initiatives,” said Michael Baldinger, CEO of RobecoSAM. 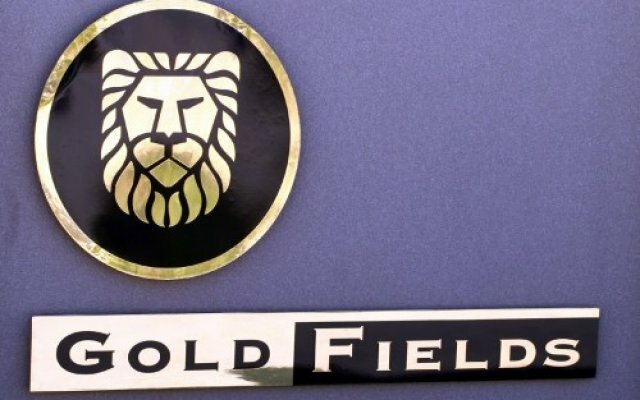 Gold Fields’ Holland said implementing sustainable business practices across its operations is essential for the miner to be “the gold company of choice for investors, communities and government”.